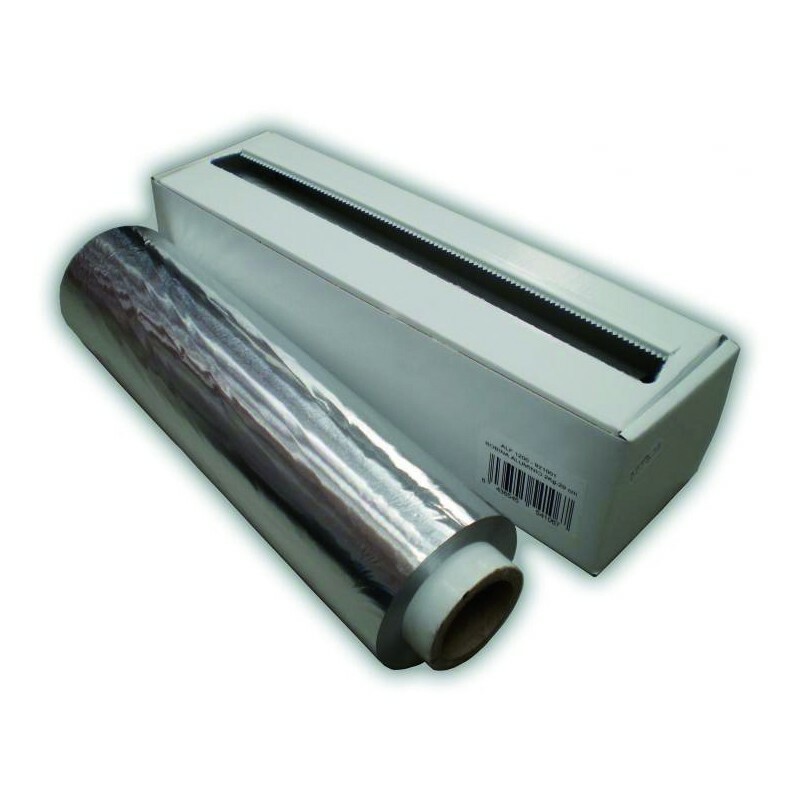 The aluminium foil reel 3 kilos - 39 cm, with a resistance of 14 microns, is a hygiene complement for professional use. The box comes with a saw blade. 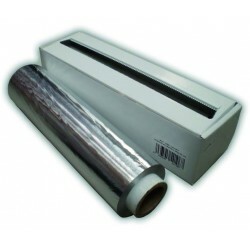 This aluminium foil reel 3 kilos - 39 cm is manufactured with a high-quality aluminium alloy. It resists extreme temperatures between -40Âº C and 400Âº C.